Compress, Encrypt, Exchange and Backup your data. 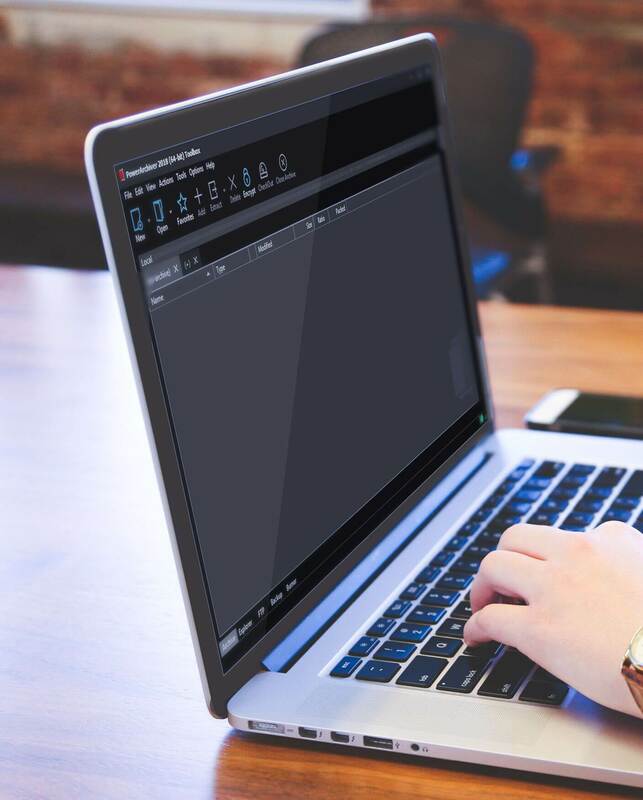 Fastest file managment with support for ZIP, ZIPX, 7Z, PA, RAR, ISO (over 60+ formats), strongest compression and secure FIPS 140-2 validated 256-bit AES encryption! 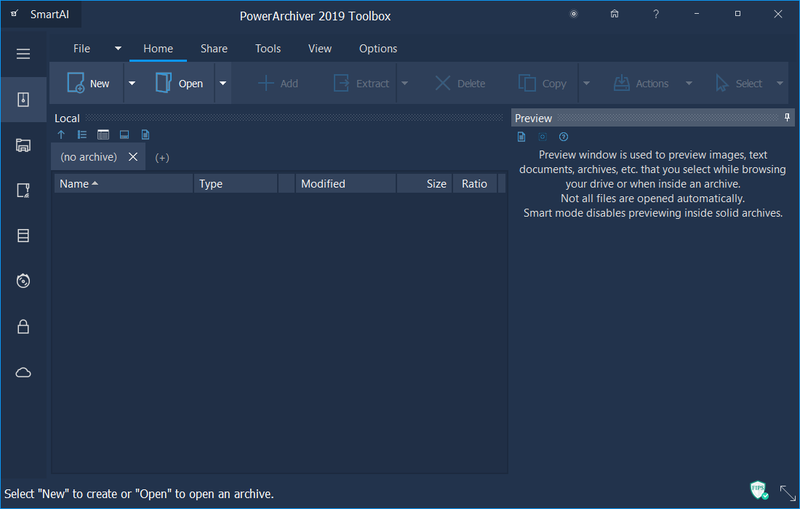 PowerArchiver 2018 combines many useful tools in a single package! Fastest and most feature packed file managment today! 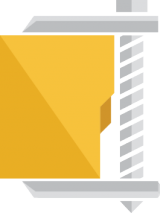 Advanced Codec Pack (.PA) is the most advanced format on the market. Automatically compress and encrypt files in Microsoft Office XP-2016. Burn, Copy, Rip Data and Audio CD/DVD/Blu-Ray discs. Best format with strongest compression, data deduplication and very secure encryption. Full Enterprise Backup suite with shadow copy support, logs, network backup and more! Access 6 different cloud services without need to install their software! Whether you’re small company, large enterprise or a government entity, PowerArchiver has all of your business file managment needs covered. 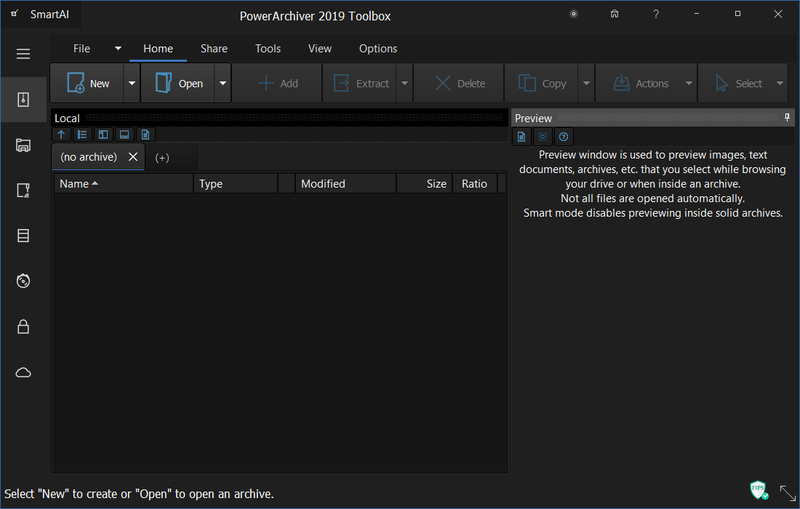 PowerArchiver is fully compatible with all archives and encrypted files your business partners might send you – zip, zipx, 7z, iso, rar, OpenPGP and 60 more formats are supported. 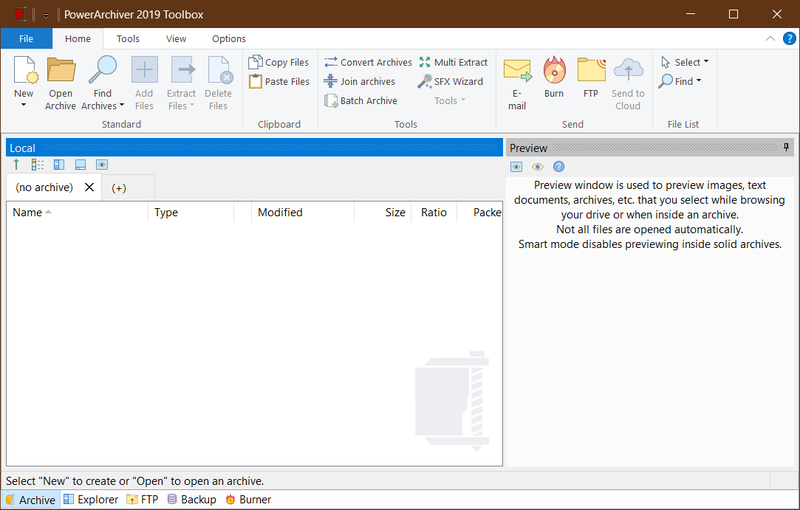 PowerArchiver has FIPS 140-2 validated encryption built in, and is compatible with WinZip, SecureZIP as well as its’ own super-secure PA format. PowerArchiver is enterprise ready – easy to install and manage with MSI installations, password policies. Office add-ins, command line version and built-in Secure FTP.